DR. SEUSS charm bracelet. 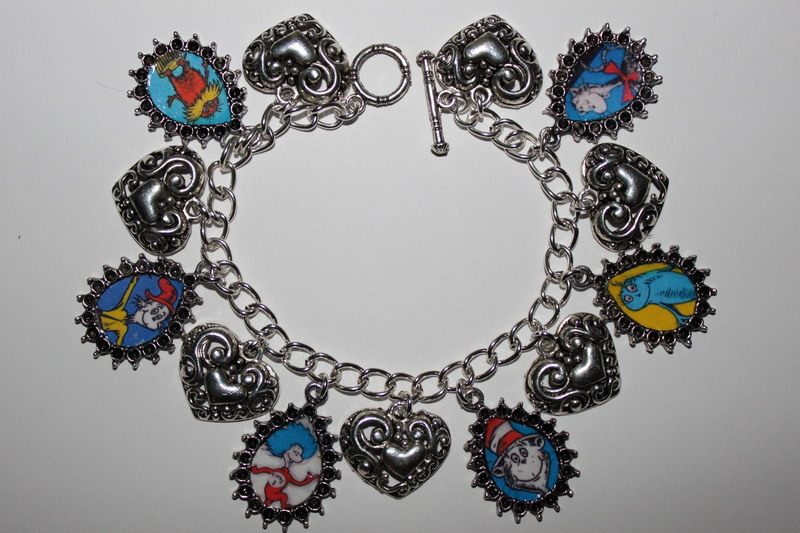 I made this charm bracelet and it's available at. HD Wallpaper and background images in the dr. seuss club tagged: dr. seuss cat in the hat lorax green eggs and ham thing 1.